With the OnStar RemoteLink app, it is possible to connect to your vehicle with your mobile device. Command your vehicle from Anywhere. With the RemoteLink App, it is possible for you to Lock, Unlock, Start your engine, and sound the alarm in your vehicle all from your cell phone from anywhere you get data coverage. Start your vehicle in the winter no matter where you are located. Lock or unlock your vehicle, even if you are hours away to provide access for family or friends. Convenient if you lock your keys in your vehicle, as you are likely to have your mobile phone with you. 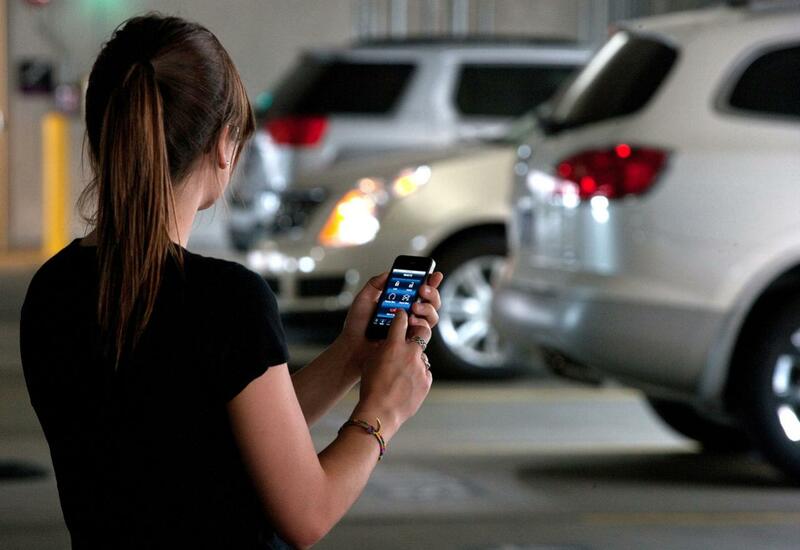 Activate the alarm for your vehicle if you have your phone in your hand, and your keys are not accessible. On the road, it feels great to know your vehicle is running as it should. OnStar Vehicle Diagnostics sends you monthly email reports showing what's going on with your vehicle—in simple language and images. Find out where your loved one is at any time with Vehicle Locate. Just access Family Link online to view a map with the vehicle's exact location. If you've got a new driver in the house, Vehicle Locate gives you peace of mind as he takes to the road. If your family member is driving across the state to visit a friend, use the Vehicle Locate feature to check on her progress. If your spouse is unreachable and driving in inclement weather, the Vehicle Locate feature can help you determine when he might be home safe and sound. Set up email or text message notifications and the Vehicle Location Alert feature will let you know the location of your loved one's vehicle. You can choose the day, time and frequency of the alerts. If your teen driver is supposed to arrive at school every day at 8:00 a.m., use a Vehicle Location Alert and get a text every day regarding the vehicle's location—without you or your teen picking up the phone. 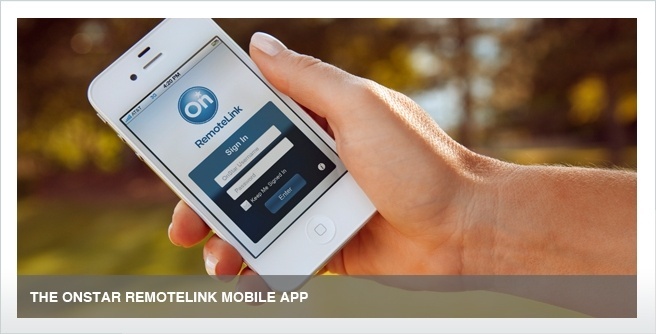 OnStar RemoteLink mobile app creates a secure connection between your mobile device and your OnStar-equipped vehicle. 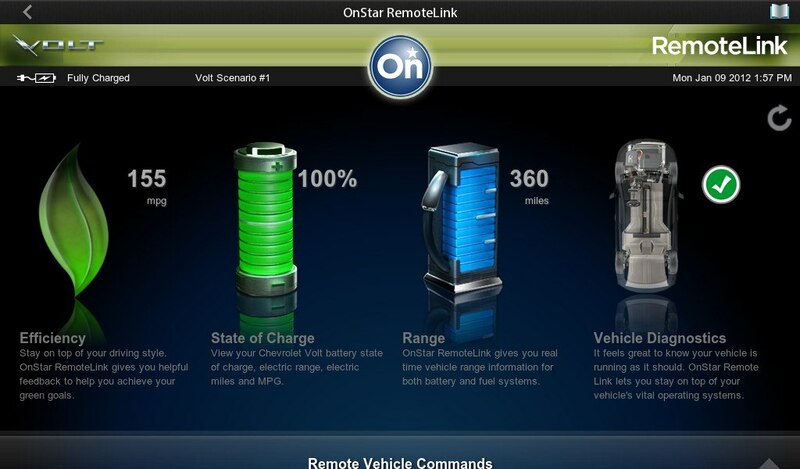 An active OnStar service plan and online account. 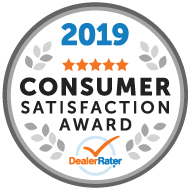 Download OnStar RemoteLink mobile app from the iTunes or Windows app Store, GooglePlay for Android, or BlackBerry App World.